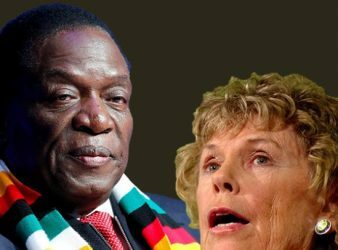 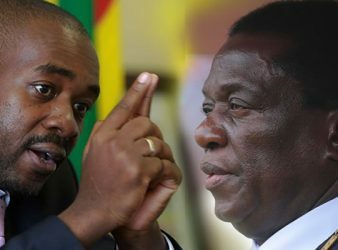 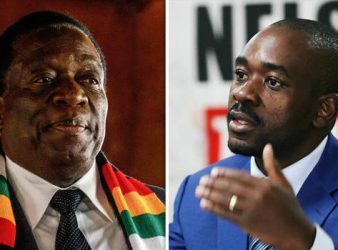 Zimbabwe could be on the brink of a calamitous political crisis, after the country’s restless military bosses sharply rebuked President Robert Mugabe and Zanu PF yesterday — warning ominously that they would not hesitate to step in if the ruling party continues with its worsening mindless bloodletting. 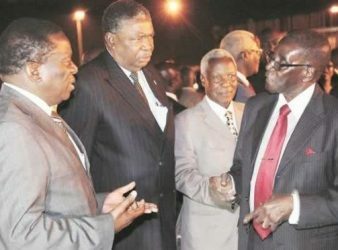 Eight of Zanu PF’s 10 Provincial Coordinating Committees (PCC) have called on President Robert Mugabe to step down as President of Zimbabwe and President and First Secretary of the party saying he has lost control of the party and government business due to incapacitation stemming from his advanced age. 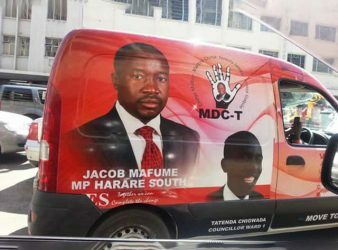 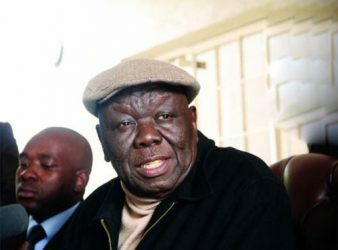 MDC-T president Morgan Tsvangirai and war veterans leader Christopher Mutsvangwa flew back into the country yesterday amid reports they were both ready to enter negotiations to form a transitional government with former Vice-President Emmerson Mnangagwa. 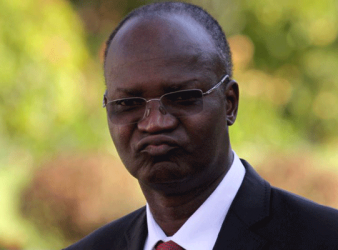 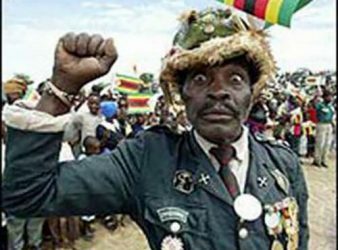 Masvingo resident minister Paul Chimedza has allegedly been arrested at an army roadblock in Bubi while trying to flee to South Africa. 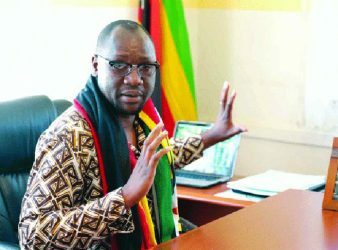 This Flag protest leader Evan Mawarire returned to Zimbabwe Wednesday and was promptly arrested upon arrival at Harare International Airport. 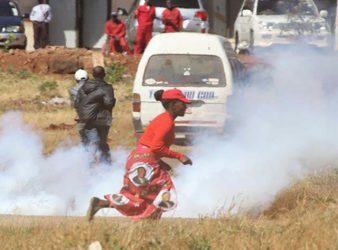 The brute force used by the police to put down recent anti-government protests proves that the government “wants to declare a state of emergency”, the opposition People’s Democratic Party (PDP) said Monday. 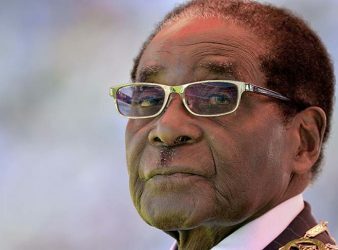 Police Friday fired tear gas at opposition leaders and hundreds of demonstrators as a protest against President Robert Mugabe descended into one of the worst outbreaks of violence in two decades. 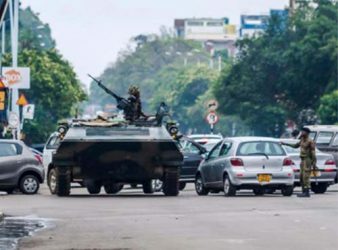 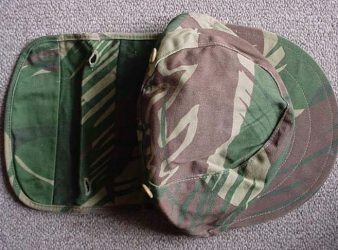 Zimbabwe Liberation War Veterans Association (ZNLWVA) secretary –general, Victor Matemadanda, has become the second liberation war fighter to be picked up after police arrested spokesperson, Douglas Mahiya, on Wednesday.